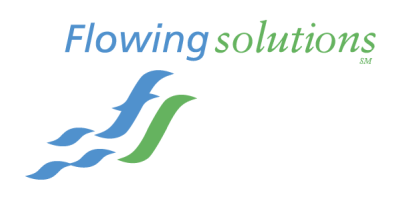 As a Principal of Flowing Solutions, Andrew Jansky is responsible for the planning, design, permitting, and agency coordination for a variety of project types. His experience includes extensive design work on public waterfront parks, stream restoration, public docks, marinas, bank stabilizations and water access points. This experience, along with his strong construction background, gives him the ability to produce efficient and effective end products. Andy has focused his career on riverfront development and enhancement along the Willamette, Columbia and other local rivers. As an avid sailor and boater, he possesses a strong understanding of local river conditions, challenging environments and user needs. This, combined with his Ocean Engineering training, allows detailed understanding of the morphodynamic nature of large river bodies. He has extensive experience working with riverbanks and docks on the Willamette and other large rivers. Many of his projects include assistance with securing grants and funding.